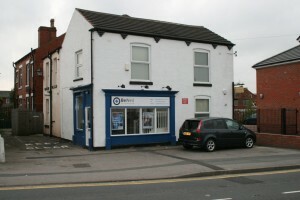 Our clinic was opened in September 2011 after a total refurbishment of the building. We can now offer the best clinical care in a clean and professional environment. 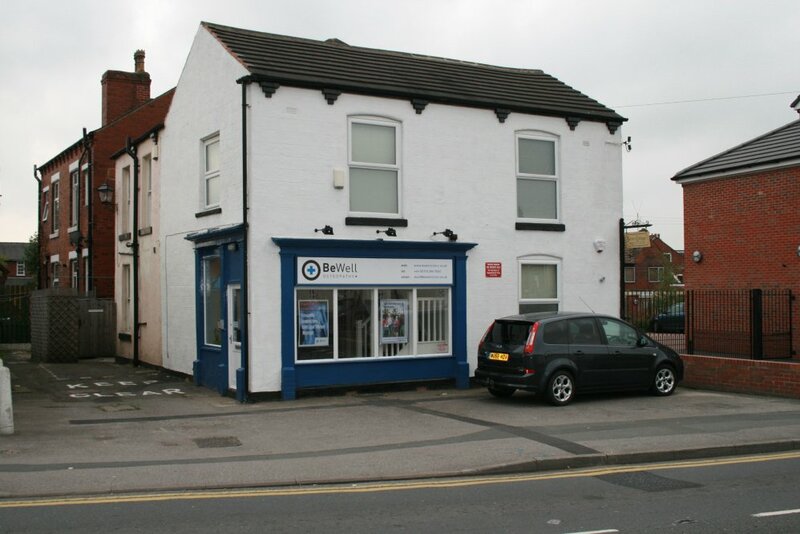 Primarily an osteopathic clinic, we aim to provide quality treatments to all. You need not be a sports fanatic or any particular shape or size to receive high quality treatment and advice tailored to your individual needs. We promise no endless sheets of exercises or perfunctory treatments. We aim to explain how your condition has arisen and what you can do to prevent re-occurrence. Giving a patient awareness and some control of their condition is a key part of any treatment. You should have some idea of why you are suffering. The positive changes that you can make to improve the situation. How you can prevent further occurrence. It is true to say that many problems are behavioral and are related to our life styles, unless we can acknowledge and engage with these issues, we may not make the progress we expect or the condition could return over time. Your therapist will be able to help you identify these issues and help you on your journey to more positive health. Don’t pay attention to your body. Eat plenty of junk food, drink too much, take drugs. If you are over-stressed and tired, ignore it and keep pushing yourself. Cultivate the experience of your life as meaningless and of little value. Do the things you don’t like and avoid doing what you really want. Follow everyone else’s opinion and advice, while seeing yourself as miserable and “stuck”. Be resentful and hypercritical, especially towards yourself. Fill your mind with dreadful pictures, and then obsess over them. Worry most, if not all, the time. Avoid deep, lasting, intimate relationships. Blame other people for all your problems. Do not express your feelings and views openly and honestly, other people wouldn’t appreciate it. If at all possible, do not even know what your feelings are. Shun anything that resembles a sense of humor. Life is no laughing matter! Avoid making changes which would bring you greater satisfaction and joy.